Friday Night Flies - Tying a fly fishing recipe for the Weekend every Friday Night! Learn How to Tie Flies for Fly Fishing and fly patterns for fly fishing in British Columbia Canada and the World. First off, Thank you for visiting our website Friday Night Flies. We are a bunch of guys that completely enjoy everything about fly fishing and fly tying. Our videos show you Fly Tying techniques and Tricks to help you catch more fish while fly fishing. 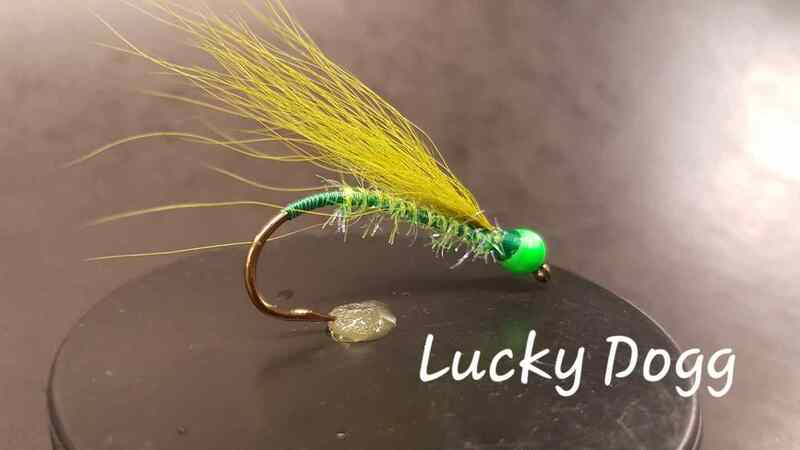 Every week Friday Night Flies will tie a new fly for fly fishing, a recipe that is guaranteed to help you catch fish in British Columbia, Canada and World Wide! 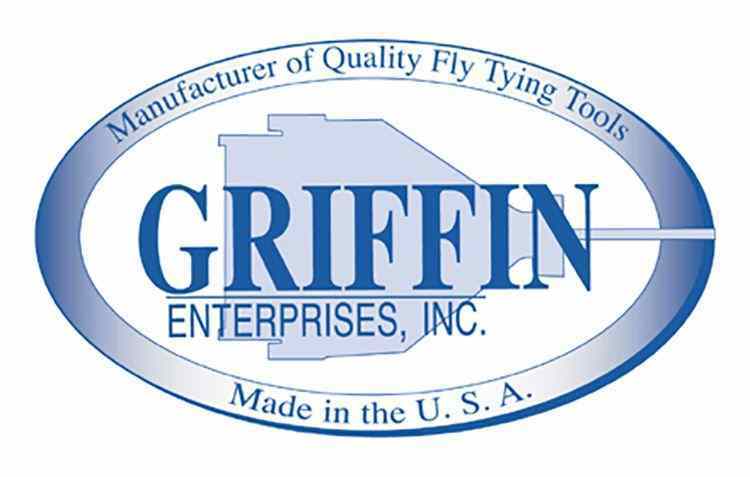 Our local fly tiers tie fly patterns live from either our Facebook Channel or YouTube Channel. It will be fully interactive so that if you have any questions feel free to get your questions answered live. Make sure you subscribe to our Social Channels Facebook , YouTube Channel and Instagram Channel to get notification of new shows that are being streamed live, don’t miss out! 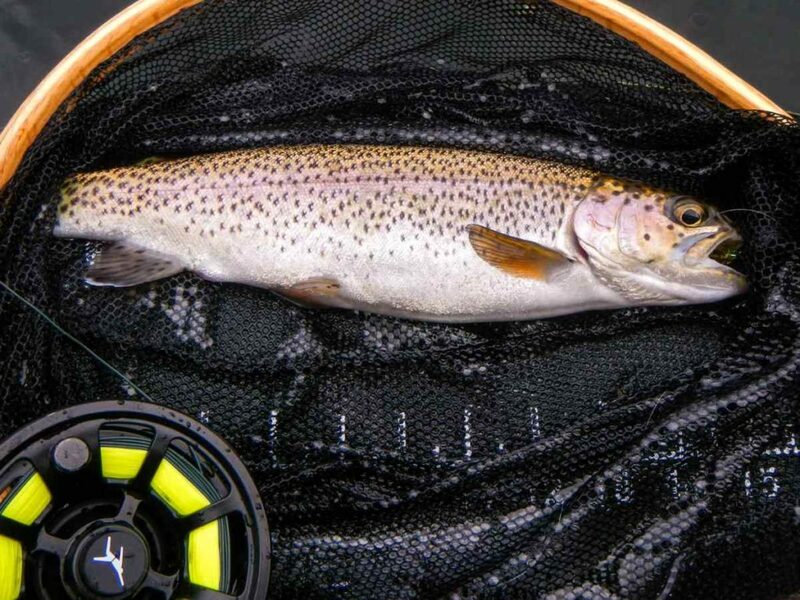 Our fly tiers are also avid fly fishing guides with the Pemberton Fish Finder. The Pemberton Fish Finder is a Local Fly Fishing guide company based out of Pemberton and serving Squamish, Pemberton and Whistler, British Columbia Canada. 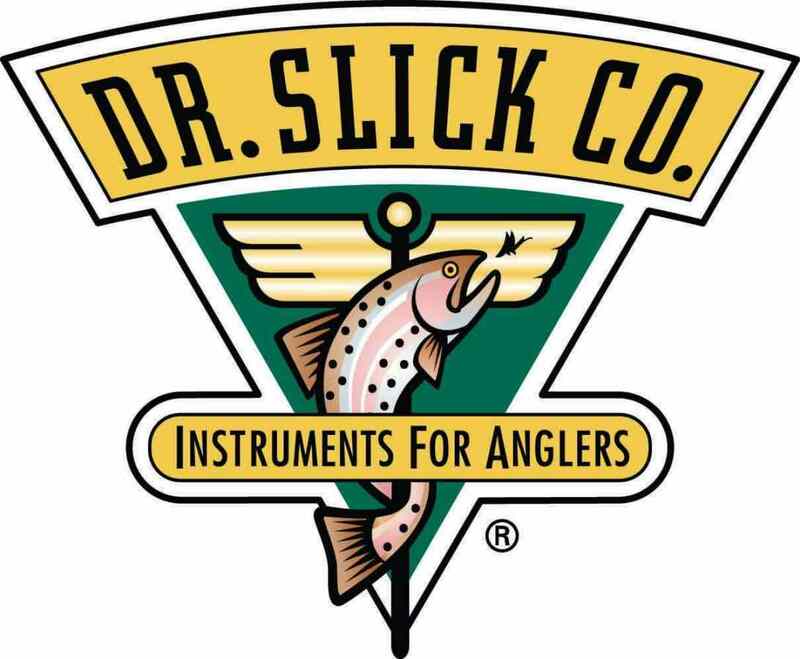 We have some of the best fly fishing waters in BC, Canada and the World. We are very fortunate to have the quality fishing and scenery to share with our Clients. Join us on either a half or full day fly fishing tour today https://pembertonfishfinder.com/ Enjoy the Show! Friday Night Flies is brought to you by Tiers Scott LeBoldus, Zach Copland, Scott Holmes, Ethan Cox, Dana Harrison, and Producer/Tier Brad Knowles. For those of you that want the upper hand this Spring The boys from Friday Night Flies have compiled our Favorite Early Season Fly Fishing Fly Patterns in British Columbia Canada. Friday Night Flies Shows you what is hot in the Rivers, Lakes and Streams of British Columbia Canada and World Wide. If you have any questions about Friday Night Flies, like to see how a certain fly is tied or would like to get involved please email us. 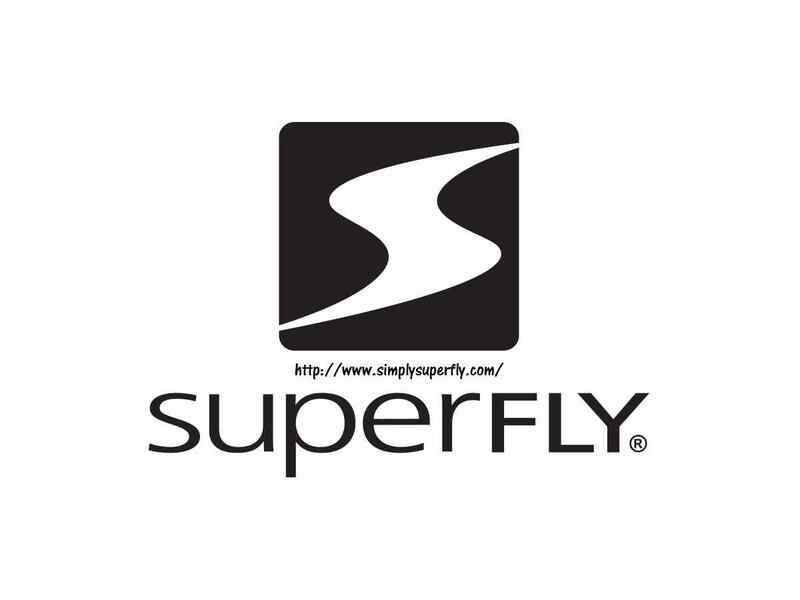 This website is sponsored by Superfly, Griffin Enterprises, Solarez, DR. Slick and Spud Valley Sporting Goods for all your fly tying needs in the corridor. Pemberton Fish Finder – Your BC Fly Fishing Guides. 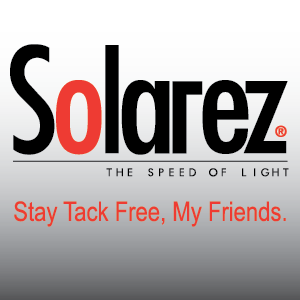 Do you want to get involved or Sponsor the show? Send us an email pros@fridaynightflies.com We would love to help spread the love of your products. 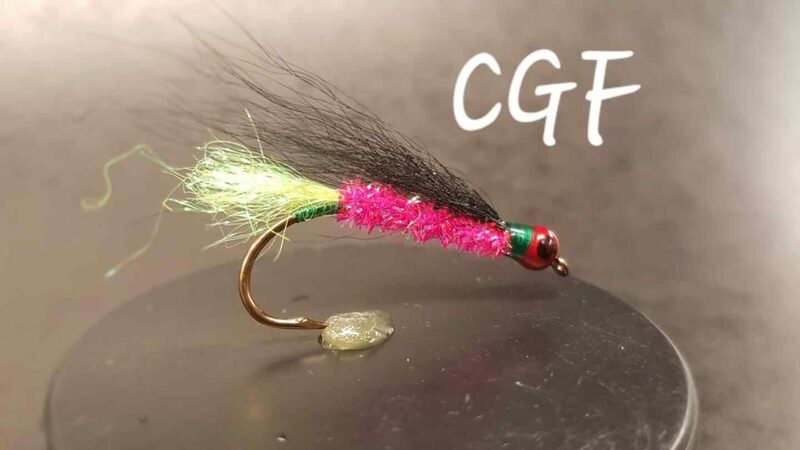 Learn How to Tie Fly Fishing Flies. These Recipes were tied November 2nd, 2018. Enjoy the Videos! Join us again next Friday at 5pm Pacific Standard time and watch live on our You Tube channel. Lucky Dogg Fly is a simple to tie streamer pattern for Coho Salmon. When the waters your fishing are high and muddy you need to swap over to chartreuse patterns. I also like using dark pattern with a mix of either black/purple or dark blue and dark olive. Either way this pattern has been effective! enjoy. 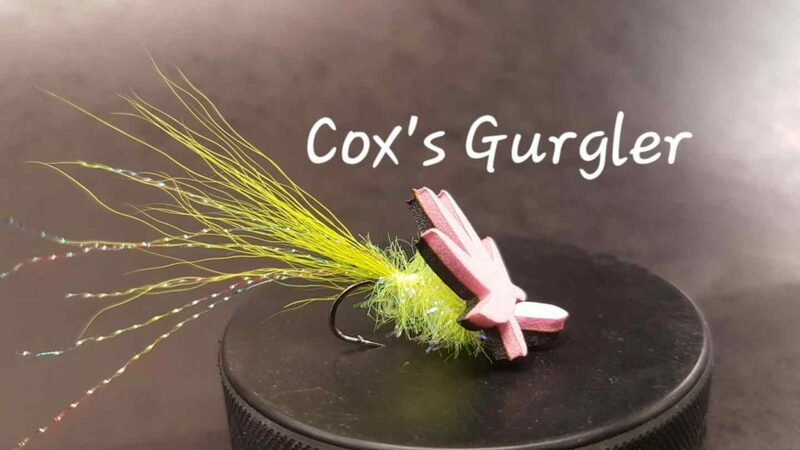 Cox Gurgler Fly is not just a catchy name it is an effective top water pattern for Coho Salmon. To induce more strikes, then, especially when the fly is about twenty or thirty feet away from you, it’s often very effective to change the speed and direction of the fly by wiggling your rod tip or describing a figure-eight with your line, moving the fly off to your left or right, which forces the fish to focus more on the fly and less on your presence and also makes the fish think that his prey is about to escape him and that it had better pounce now or lose out on a meal. I’ve caught many fish this way, often within five or six feet of my rod tip. When Guiding one always needs a go to fly that is quick and effective. The CGF “Chum Guide Fly” is just that. When material is layed out this fly should not take you much longer than a minute to tie. It is a very simple streamer pattern that stays uniform, easy to cast and represents wounded bait fish. Swing, Strip and BOOM. It’s just that easy. Enjoy! Friday Night Flies – Learn How to Tie Fly Fishing Flies.